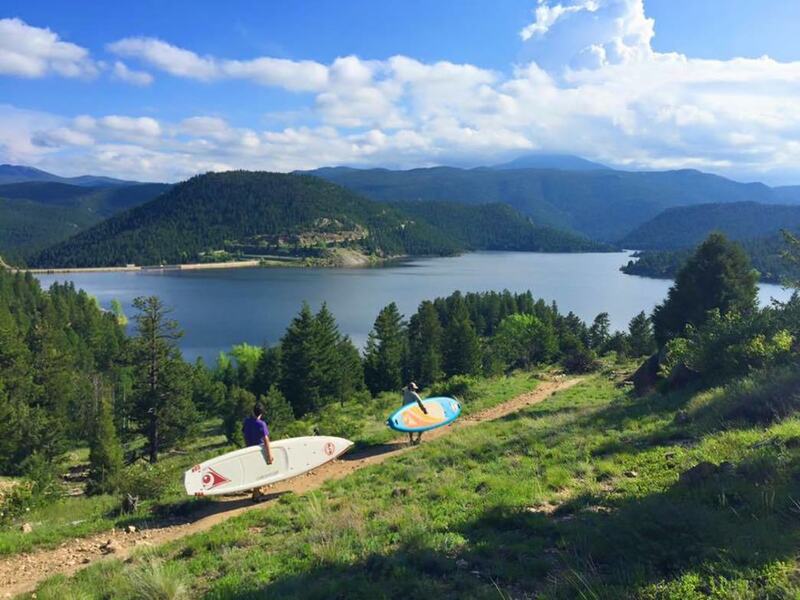 Everyone and their mother knows that Colorado is a place of unending beauty and incredible geographic diversity. From the infinite plains in the East, to the craggy spine of the Continental Divide in the center of the state, to the arid desert landscapes in the West, it's almost unfair how much outdoor goodness exists in Colorado. Editorially speaking, you could spend a lifetime creating lists and stories of things to do and places to see in the state. So why add to the content clutter? Well, because maybe, just maybe, we'll mention a spot where you haven't been or that you haven't heard of, which you can add to your CO bucket list and hopefully experience one day. In this slightly differentiated list, Hanging Lake will not make an appearance. Nor will the Great Sand Dunes or Garden of the Gods or plenty of other sweet spots. Rather, these 21 spots, which vary in popularity (and in epic-ness), were all places that the RR Road Tour team was lucky enough to hit on their 20,000-mile journey across the United States....Will we be moving the company to The Centennial State in the next few years to come? Let's just say we won't rule it out. Rocky Mountain is one of the most visited national parks in the country. Yet only a few of the thousands who visit ever venture more than a mile or two into the heart of its wilderness glory. And it's a crying shame, because the area is home to some of the most stunning natural scenery in the country. One particular hike that offers an exemplary sampling of some of the park's best features is the 9-mile route to Ypsilon Lake. It's more of a strenuous trek in the woods than a casual 'walk in the park'—and you may even need snowshoes for the higher elevations early in the season—but if you manage to make it to the lake, you're in for a waterfall-fed treat of gorgeous proportions. The lake pristinely sits in a little pocket below a commanding cliff face and among sweetly-smelling cedar trees. Enjoy a lakeside picnic and maybe even a frigid swim, but be sure to hike back to the trailhead before the inevitable 3pm thunderstorms come clapping and exploding your way. Okay, so we may have just had a little knock at the people who experience the park only by car, but this road is just too epic not to mention. 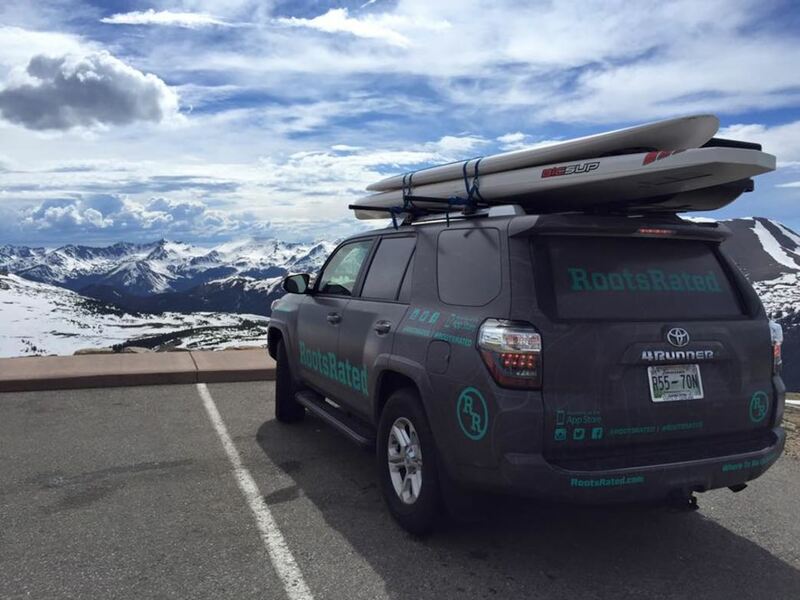 For 48 miles, Trail Ridge Road—the highest continuous paved road in the US—wraps and winds its way from Estes Park in the east through alpine and evergreen forests and over colossal mountain passes all the way to Grand Lake on the western edge of the park. 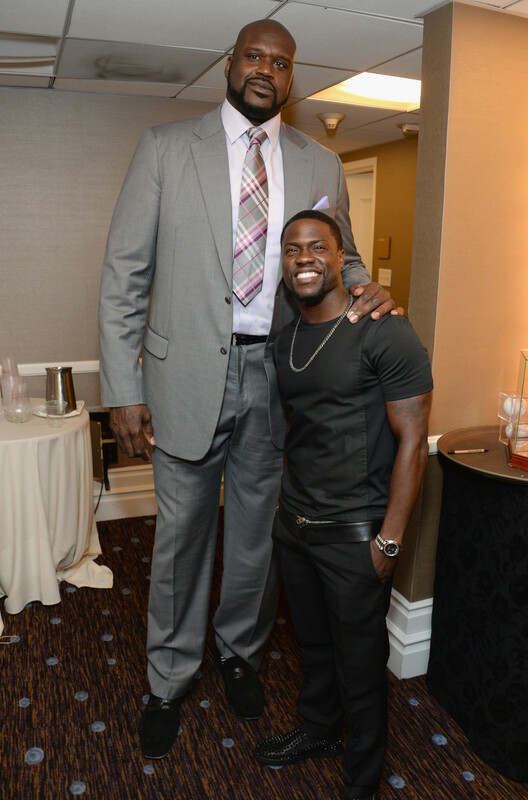 Some of the views along the way are so incomprehensibly vast, they'd leave Shaquille O'Neal feeling small. ( And he's not a small guy !) It's the kind of road that not only makes you marvel at the dramatic natural beauty, but also makes you wonder how in the hell humans were able to execute such a logic-defying feat of engineering. 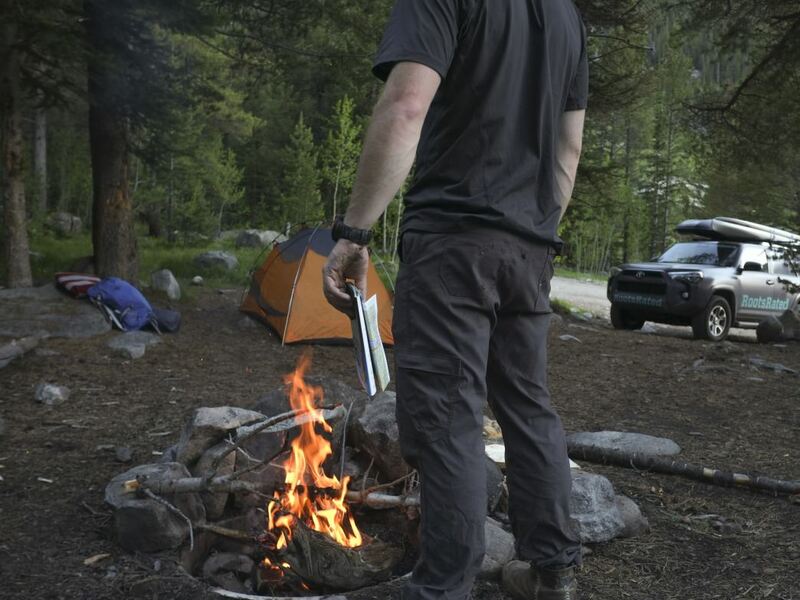 The 22 primitive campsites along the equally primitive Lincoln Creek Road, just outside of Aspen, offer the kind of car camping experience that dreams are made of. What you'll remember? Well, first, you'll remember being jostled about on one of the gnarliest, bumpiest forest service roads you've ever been on. Then you'll remember arriving at your campsite to enjoy a secluded night of sitting around a campfire, listening to the namesake creek babbling on by, and sleeping under a huge Colorado sky with very little light pollution. Of note: Cars without high suspension or 4-wheel drive need not apply. 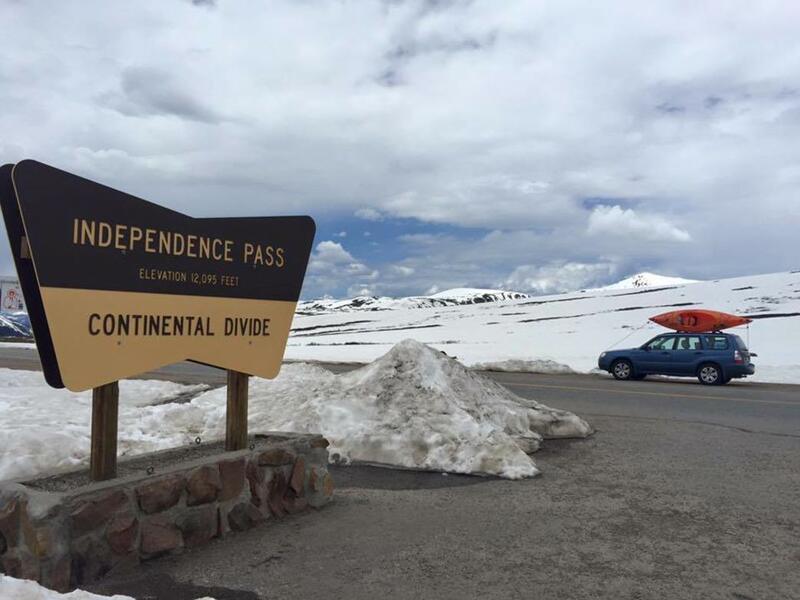 At 12,095 feet, Independence Pass is the highest paved crossing of the Continental Divide in the United States. Sure, the Pass itself is worth pulling over to snap a photo or two, but really the entire route along Highway 82 between Aspen and Twin Lakes is pretty exceptional. On the Twin Lakes side, the road abruptly ascends from the valley floor, charging up some of the steepest switchbacks imaginable and unveiling better and better views of the surrounding Sawatch Range as it goes up. Once to the top, the treeless alpine tundra allows for incredible views in all directions, and then it's back down the other side toward Aspen for some more scenic splendor. We're talking glimmering aspen groves, enormous crags and boulders , and the raging Roaring Fork River, which parallels the road for a number of miles. Approximately nine miles from Aspen, with one of the easiest approaches, Grotto Walls has been called the centerpiece of Independence Pass. With a parking lot at the bottom of a winding bend in the highway, this wall attracts crowds of climbers as well as spectators. This is one of the few climbs on the pass that stays dry when the rain rolls through, as it usually does in the summer afternoons in Colorado. Cryogenics Corner is definitely the flagship crack of this wall. To tackle it, you’ll need a lot of gear, ranging from nearly off width at the bottom and finger-sized crack holds near the top. 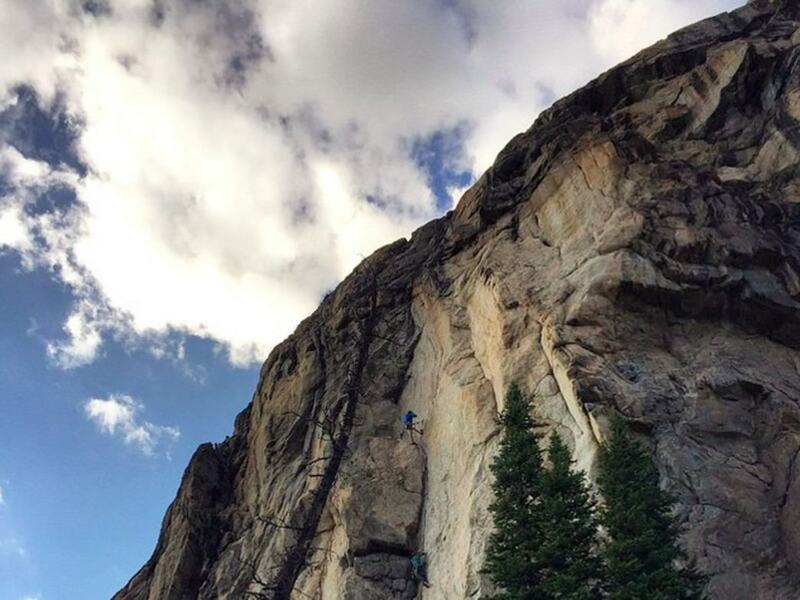 The crack is rated 5.10a with a bonus climb on the second pitch above, rated at 5.10+. 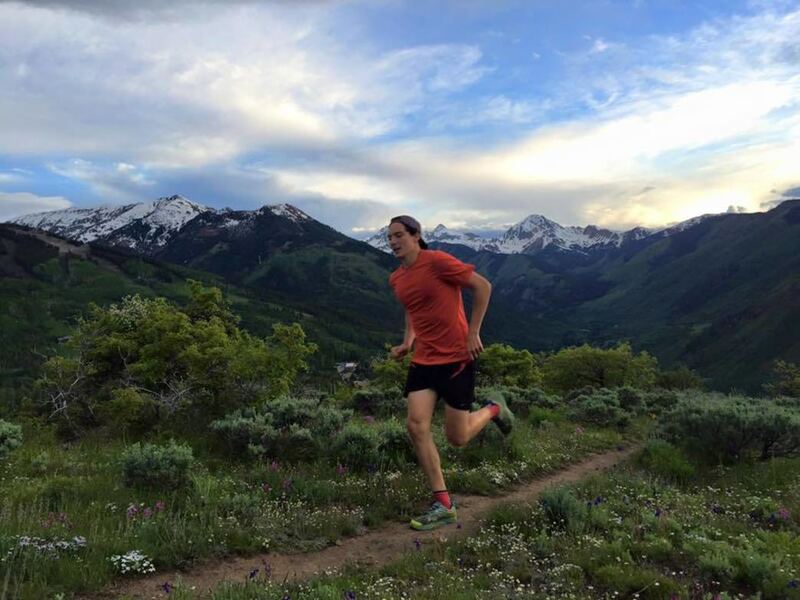 Aspen’s Sunnyside Trail offers unobstructed views of the Roaring Fork Valley and surrounding mountains. As its name implies, Sunnyside enjoys a good deal of sun and offers exceptional sunsets, as the trail faces southwest. 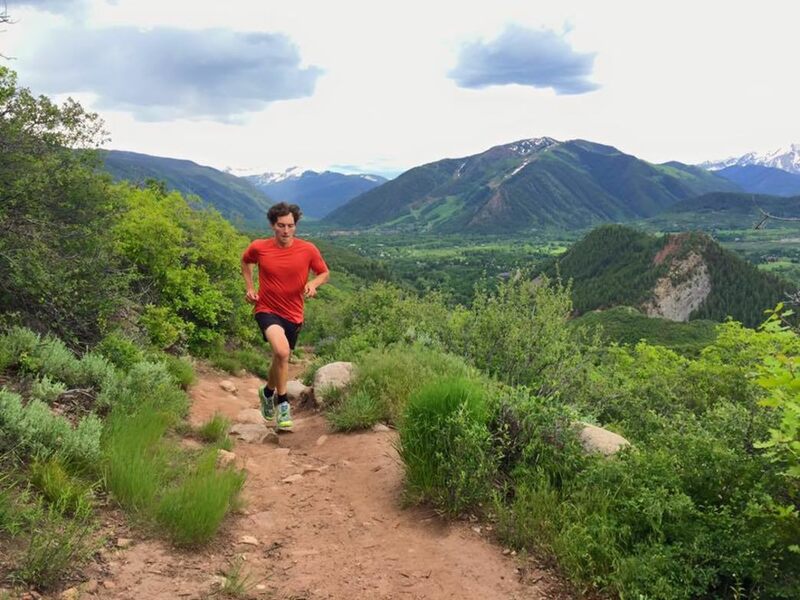 Accessing the trail via Rio Grande requires a winding uphill climb through scrub oak and sage bushes, but the views become more and more spectacular as you ascend. Once you’ve reached the top of the ridge, it’s time to come back down. And what a descent it is! 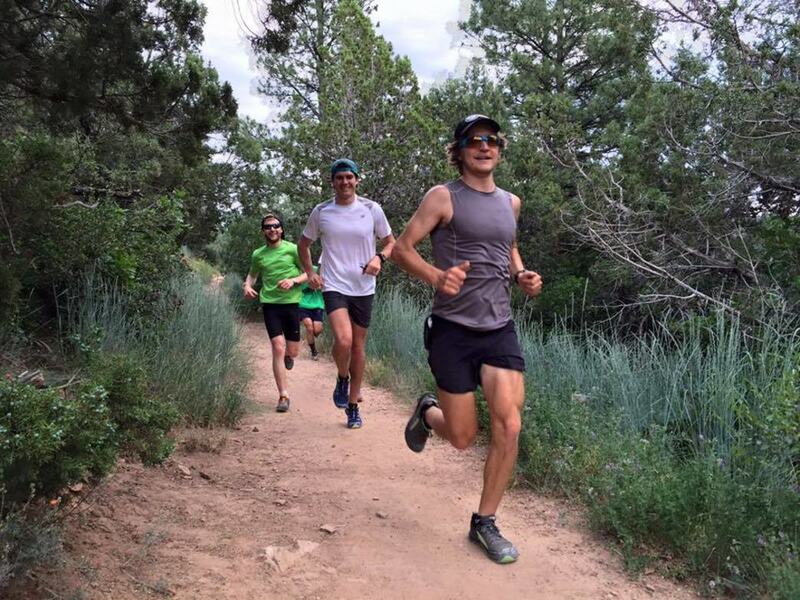 For trail runners and mountain bikers, it doesn't get any better. You can positively fly down the straightaways and smoothly roll through the switchbacked berms. 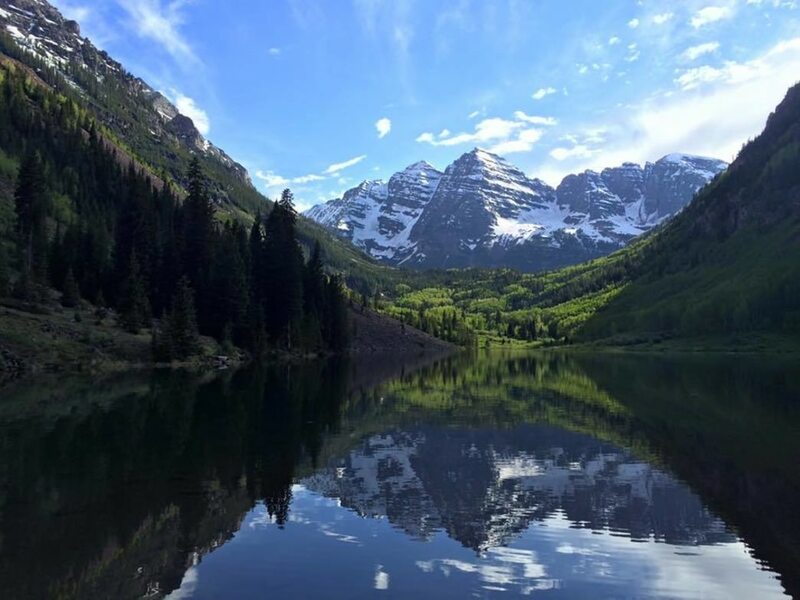 Ah, the Maroon Bells. Sure, you'll likely never have this spot all to yourself—and you can't even get there between 8am and 5pm from mid-June until Labor Day unless you want to hop on an overcrowded bus. That said, you can't deny how breathtakingly gorgeous the bells are. And there are, in fact, a number of ways to experience the beauty without getting jabbed in the face by a stray selfie-stick. 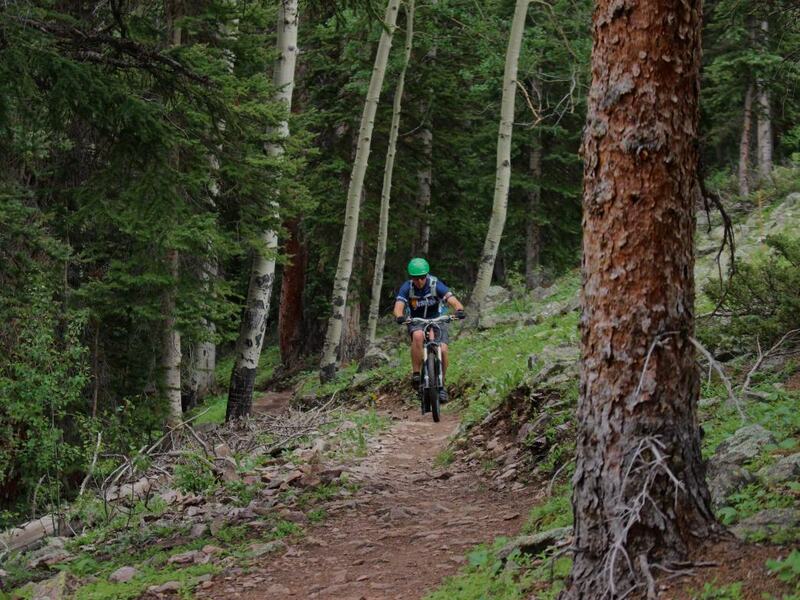 Roadies can cycle up through 8-miles of glorious aspen groves (and then quickly coast back down). 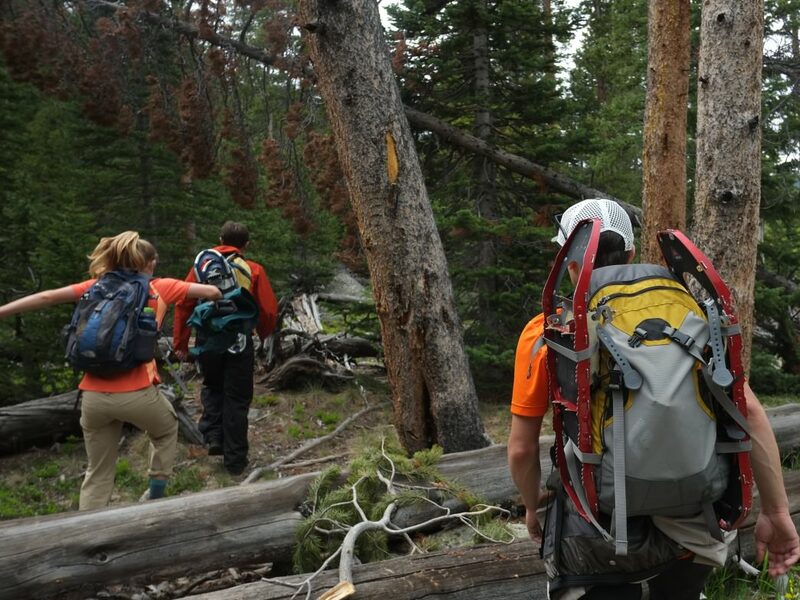 Hikers can get lost on some lesser-known—yet easily accessible—trails in the National Forest. And seriously skilled alpinists can attempt the exhilarating (and dangerous) traverse of the twin summits . 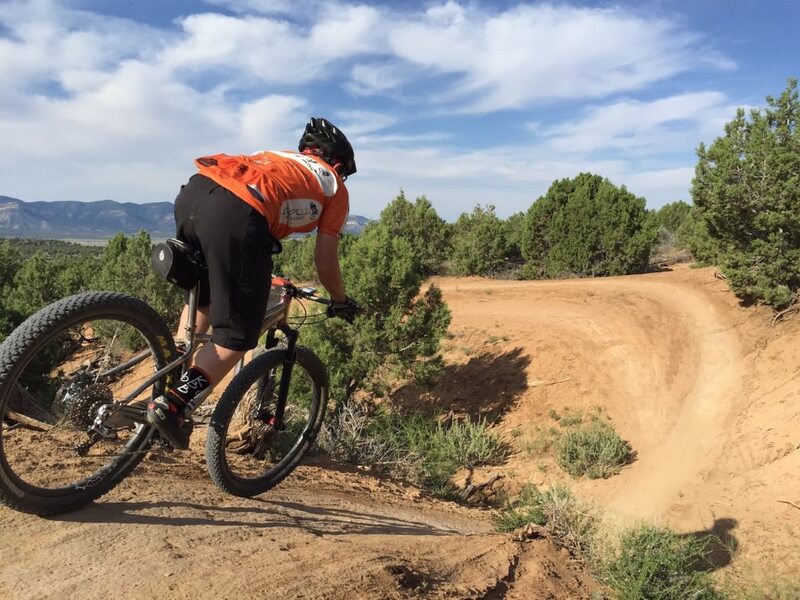 The Rim Trail , just outside of Snowmass Resort, is a beautiful, non-technical loop with fun, swooping singletrack and mind-blowing views of the snow-capped Rockies. In a maze of ribbon-like switchbacks, the Rim Trail winds up the 700-foot ridge on smooth and immaculate trails until reaching a lookout platform and memorial alter at the summit. From here, you can turn around and zoom back down the way you came or keep going and traverse the scenic ridgeline before dropping into serene aspen and sage meadows and ending at the Rodeo Parking Lot, where you can hop on the Snowmass Village bus back to your car. 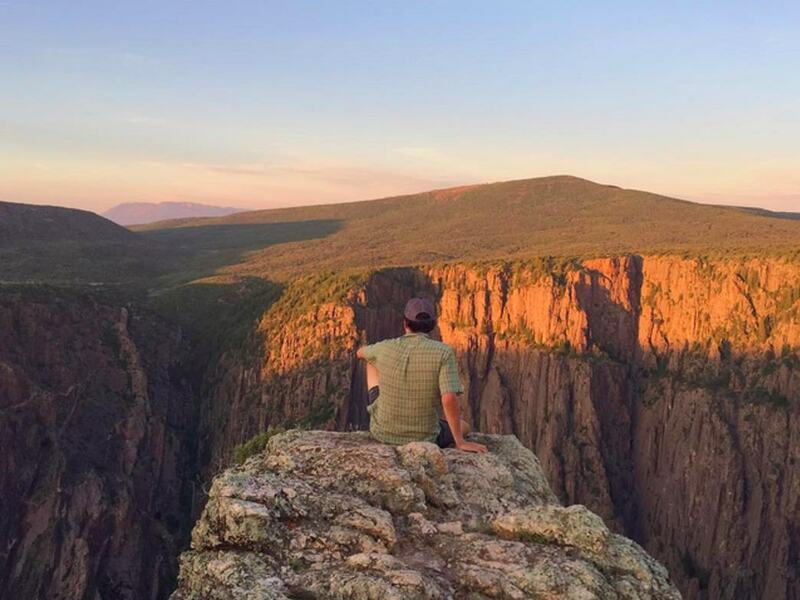 The Black Canyon—one of the deepest canyons in North America—is a place of sheer, dramatic beauty and ancient superstition. Thousands of years ago, Ute Indians knew about this fearsomely steep crevasse in the earth and avoided it at all cost. When European explorers stumbled upon it in the 1800's, they left no written record of the discovery, and not until 1853, when one John Williams Gunnison rounded the southern rim of the canyon, was there ever any official account made. Later that year, Gunnison was killed and mutilated by Ute Indians. Was his ill-fated end the result of passing over this cursed canyon? You can't rule it out. 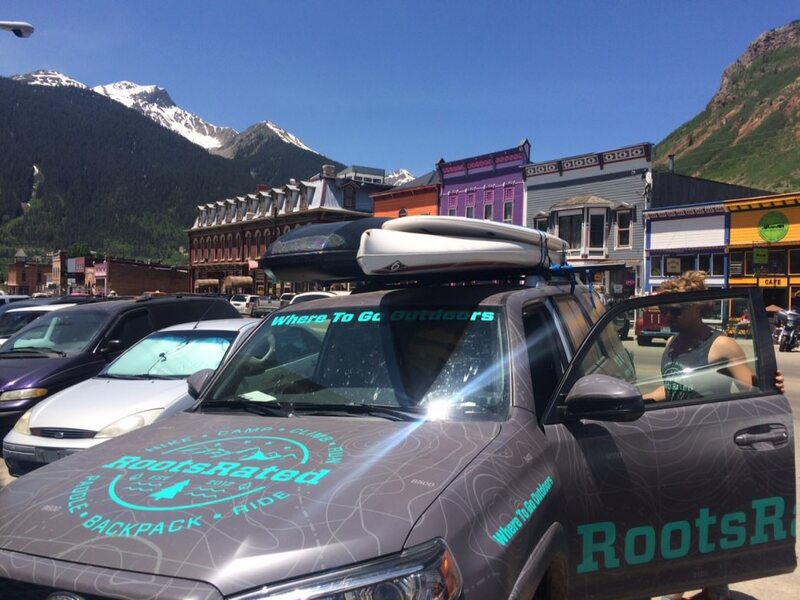 Home to a grand total of 638 full time residents, Silverton, CO is an old mining town in the San Juans that really gets the wild, wild west nostalgia flowing. The main drag is littered with colorfully painted buildings—running the gamut from old-timey hotels, to dingy restaurants with bison burgers on the menu and elk heads on the walls. And the 'Notorious Blair Street,' in the Red Light District, features even more lawless western charm, with an old jailhouse, plenty of authentic saloons with "batwing" doors and wooden balconies, and yes, a handful of buildings that were once brothels back in the day. Arguably, few places in the country so perfectly capture the essence of the early American West as Silverton does. As you walk the streets, it's impossible not to imagine a bunch of gun-slinging, gold-chasing outlaws marauding the streets, wreaking havoc, and just counting the seconds until high noon. Located within the San Juan National Forest, the Weminuche Wilderness is the largest wilderness area in Colorado. Roughly 500,000 acres in size, this place is positively enormous in size and mostly untouched. Sure, there are a few abandoned mine shacks randomly sprinkled here and there, but for the most part, it's a rugged land of thick forests and gigantic mountains. (There are three 14ers that call the Weminuche Wilderness home.) 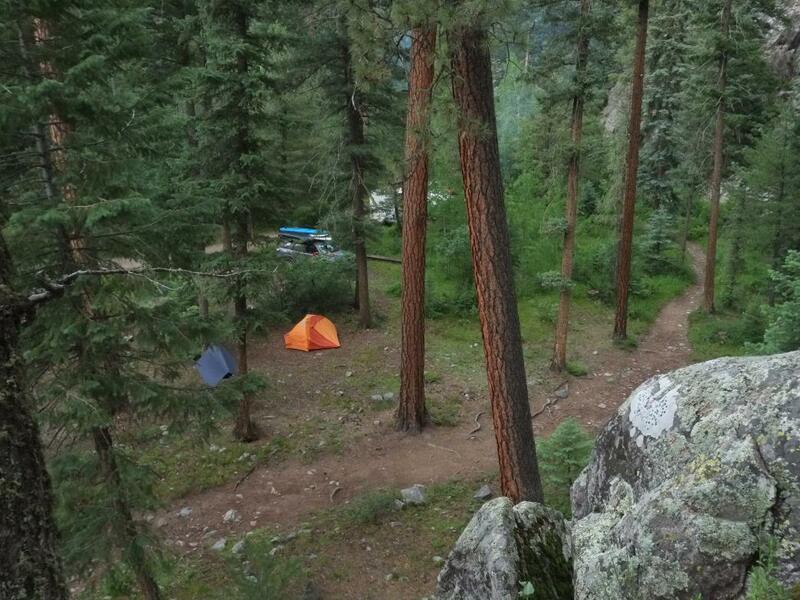 If a weekend is all you have, camping in the Vallecito Campground is an easy and memorable experience. There are 80 sites, well-spaced out and perfectly serene, and there are horse trails and hiking trails, which lead directly from the campsite into the heart of the wilderness. Excuse the pun, but these intricate cliffs are the culmination of over 700 years of living life on the edge. 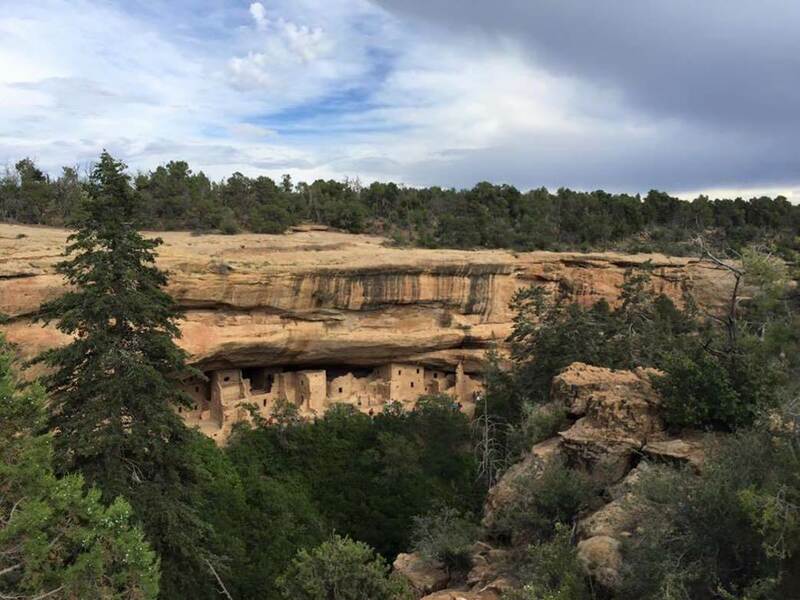 What began as pueblos on the roof of the mesa for the Ancestral Puebloans, slowly transitioned into cliffside palaces and villages etched into the sides of red rock ledges. Some of the dwellings contain over 125 rooms and once provided shelter for up to 600 people at a time. Today, visitors walk through the park with their jaws dropped and eyes wide with awe. Officially named a national park in 1906 by President Roosevelt to “preserve the works of man,” there are more than 600 cliff dwellings, 4,700 archaeological sites, and innumerable stories breathing from the rock at this truly special national park . Stroll down Telluride’s main street, Colorado Ave, and you’re staring down one of the most photographed views in the region. Back against the valley wall, Ingram Falls topples down from the basin above and flows into the San Miguel River. However, turn the corner, and not visible from Colorado Ave, yet still the most famous waterfall in the valley, Bridal Veil Falls thunders over 365 feet down. 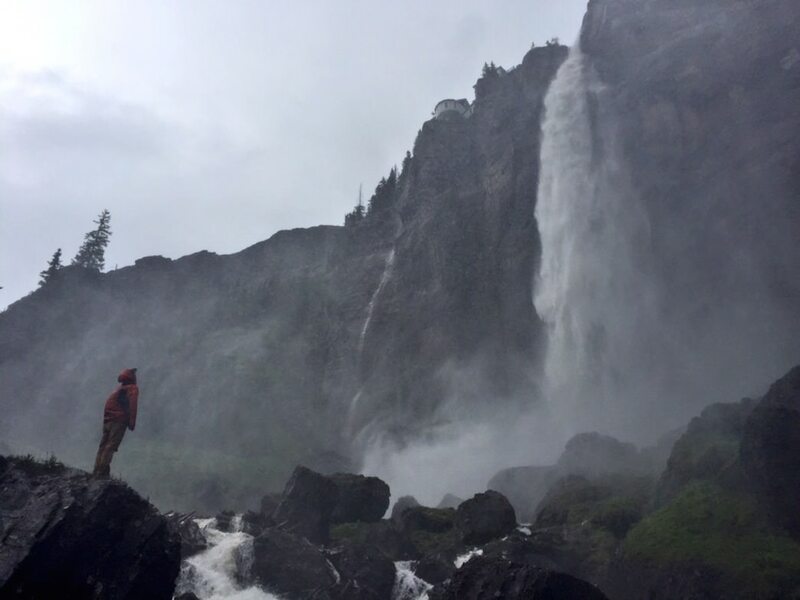 To get there, drive up the Black Bear Pass Road and take a chilling shower in the mist of Bridal Veil. Seriously: you can't get any closer to the base—the switchback nearest to the falls is so close you need to use your windshield wipers. After you've had your fill at the base of the falls, you can continue driving up a few more minutes (and a few hundred vertical feet) to walk around the Lemony Snicket-like power plant that balances on the edge of the waterfall's cliff face. Originally used to power the town’s Smuggler-Union Mine, today, roughly 25% of Telluride’s electricity comes from Bridal Veil Falls. In a time when campsites (understandably) charge fees for their use, it's a breath of fresh air when you pull off a dirt road to find pristine campsites for the price of nothing. Literally, nothing. Just good ‘ol, classic, free camping. No amenities, just first-come, first-serve campsites surrounding two tranquil lakes. 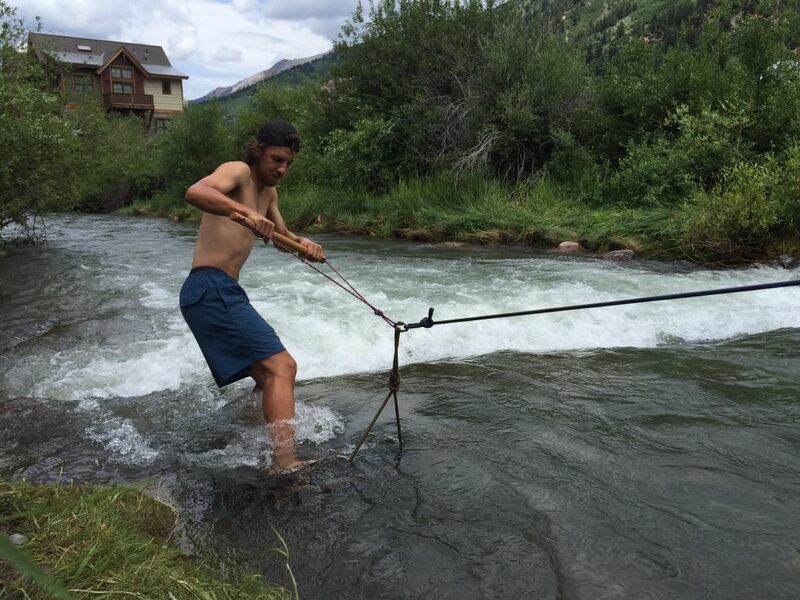 Wake up with the sun and wade into the waters with your fly rod, or gently push off the shore for an early morning paddle. 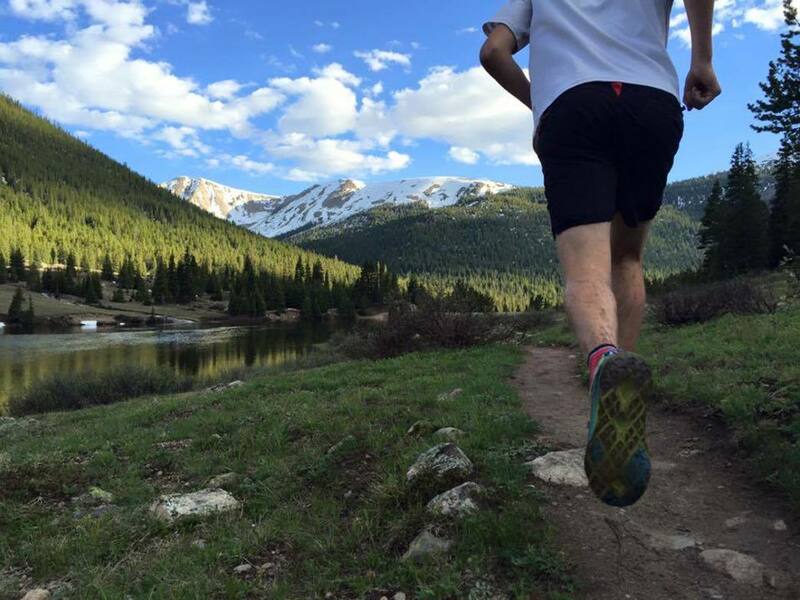 Alta Lakes, about 15 minutes up a dirt road (and then only another 10 minutes) from downtown Telluride, is also surrounded with a vast collection of prime singletrack hiking and biking trails. 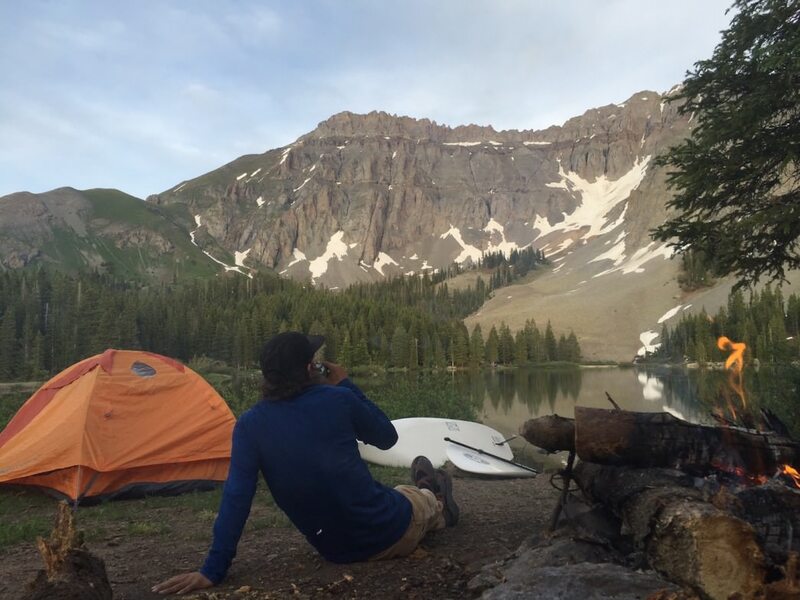 Best campsite in Colorado? It's definitely in the running. There might not be a hike quite like the Via Ferrata anywhere else in the country. How many trails do you know that require a harness, helmet, a few locking carabiners, and two 48-inch slings? 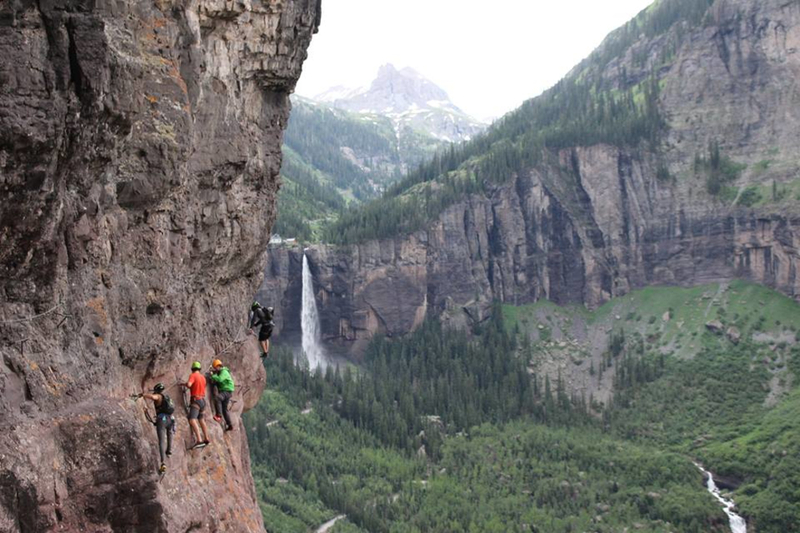 Built in 2006, this "hike" is more of a scramble, or even a climb at times, across the east end of Telluride's canyon walls. You transition from careful trail scrambling to doing your best crab impersonation as you stretch across the face of the wall, using iron ladder bars that were drilled into the route. It goes without saying that you are always, even on the trail, clipped into a cable. 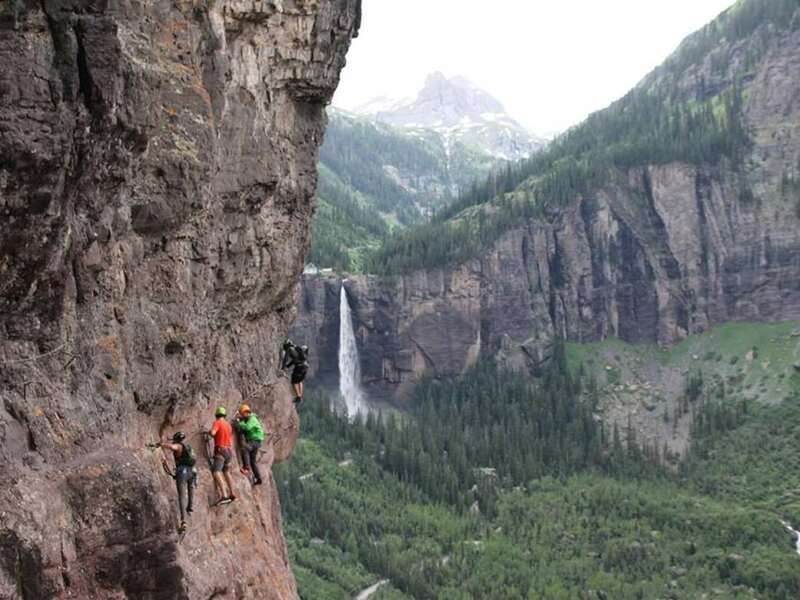 The 2-3 hour traverse has become one of Telluride's most popular outdoor adventures. The views farther back into the canyon and Bridal Veil Falls are stunning, especially in the fall, and looking back down on town is just as breathtaking. Be sure you're ready for sweaty palms, big heights, and don't look down—or do!